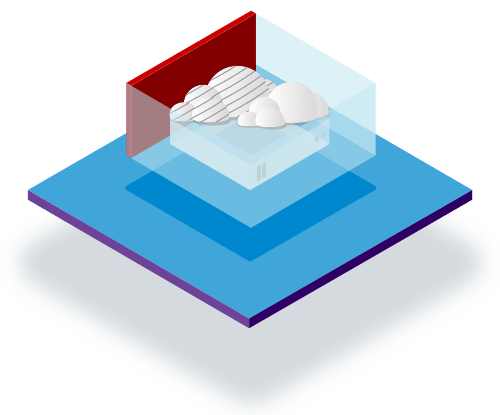 Red Hat® CloudForms® is an infrastructure management platform that allows IT departments to control users’ self-service abilities to provision, manage, and ensure compliance across virtual machines and private clouds. 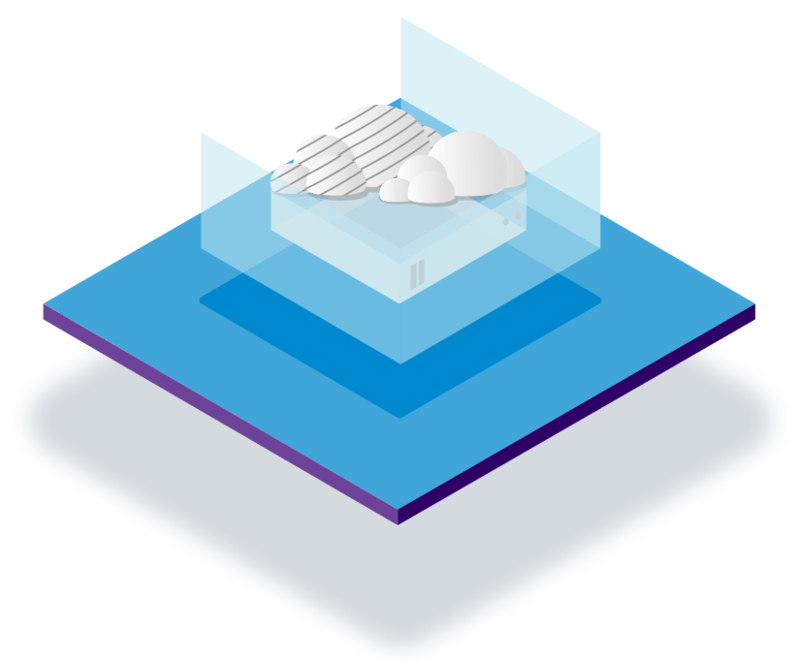 Provision and manage across physical, virtual, and private cloud platforms. Discover, monitor, and track all private cloud and virtual resources—and their relationships—so you know what's going on, where. Deploy Red Hat Ansible® Automation playbooks to automate provisioning processes and management policies. Apply corporate governance policies across environments and customize automated remediation processes. Delegate provisioning, reconfiguration, and retirement to end users through a web-based self-service catalog. Provision, reconfigure, and retire guest and host instances. The majority of enterprises can't afford to dedicate 100% of their business to a single environment. Today's IT infrastructure is spread out across physical hardware, heterogeneous virtual environments, and private clouds—and that can be hard to manage. Red Hat CloudForms makes management easy. It works in all those environments across your platforms and integrates with many of the providers you already use. Virtualization's widespread applicability has helped reduce vendor lock-in, allowing companies to update their IT environments with less-expensive commodity servers, operating systems, and applications from a variety of vendors. Red Hat CloudForms can help organizations continue to avoid vendor lock-in by migrating virtual machines (VMs) to lower cost virtual infrastructure platforms and operating them across multiple hypervisors—such as Red Hat Virtualization, Kernel-based Virtual Machine, and VMware. Implement self-service ordering with complete VM life-cycle management. See and control security, performance, and capacity for all VMs. Maintain VM compliance with corporate, industry, and government requirements. 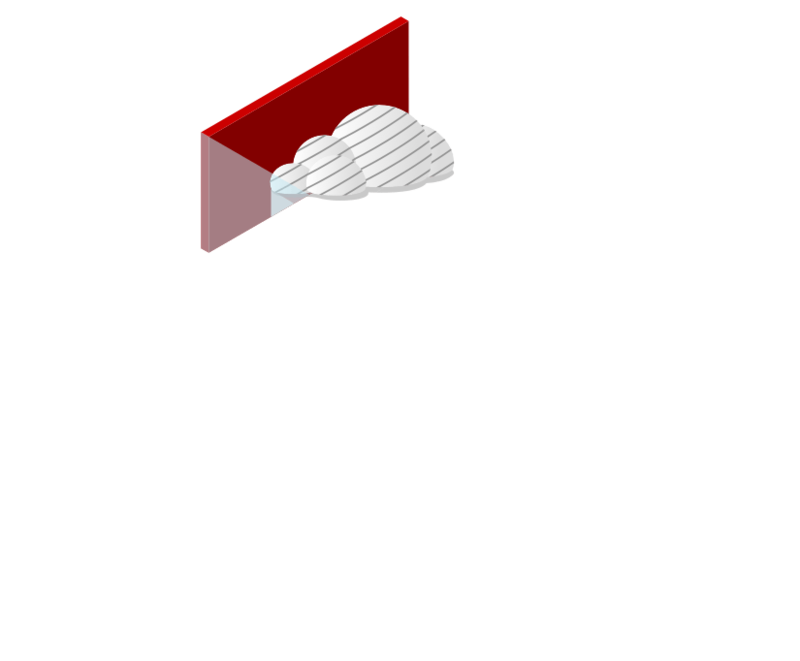 Red Hat CloudForms brings the interoperability, workload portability, and flexibility of open source to private cloud environments. It’s engineered to work with Red Hat OpenStack® Platform and includes management and automation capabilities that aren’t available in the OpenStack project. Additionally, Red Hat CloudForms can help you operate your private cloud more safely by implementing governance and enforcing compliance. Manage, approve, automatically provision, customize, secure, and retire cloud instances. Track private cloud operations, such as performance, capacity, use, and compliance. Track private cloud resource life cycles and use. Bring existing deployments under management without changing the process. For all the applicability and scalability Stuff-as-a-Service provides, it hasn't replaced the need for physical servers. Red Hat CloudForms is compatible with Lenovo XClarity—an integration that gives system administrators valuable insight into on-premise capacity and its impact on other resources within your hybrid infrastructure. Discover and manage physical compute infrastructure alongside virtual and multicloud resources in a single display. Need more? The biggest names in cloud computing partner with Red Hat. Get access to technical experts and support services to help you successfully build, deploy, and manage your cloud. Ready to start managing more effectively?